Dubai (AFP) - A Bahraini court on Wednesday sentenced a Sunni opposition leader to one year in jail for anti-regime incitement but dropped a charge of promoting political change by force, a judicial official said. 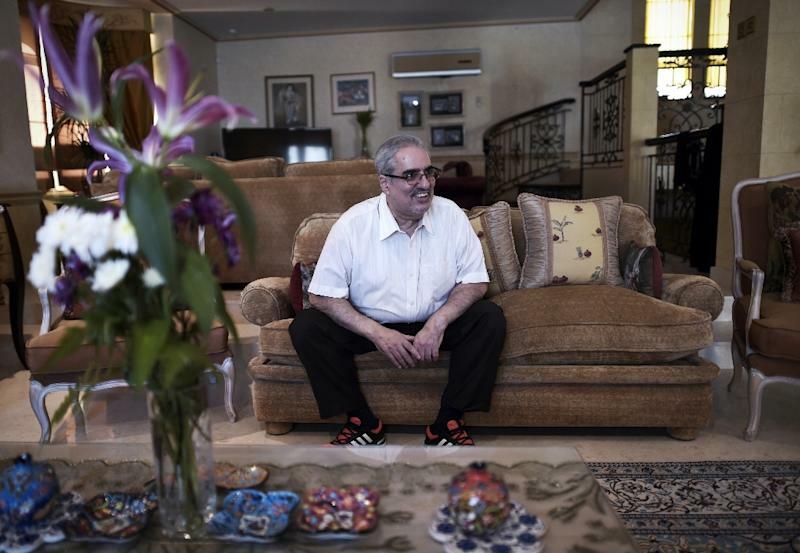 Ibrahim Sharif, whose secular Waed movement took part in 2011 protests led by the Sunni-ruled Gulf state's Shiite majority, had strongly denied the latter charge which would have carried a far stiffer prison sentence. The prosecutor general, however, said it could file an appeal with the Court of Cassation over Wednesday's ruling by the High Criminal Court. Sharif already served four years of a five-year sentence over the 2011 protests before being released under a royal amnesty last June. Amnesty International condemned Wednesday's ruling as "an outrageous attack on freedom of expression and the latest example of the Bahraini authorities’ insidious clampdown on government critics". "Sharif’s conviction is a blatant attempt to punish him for speaking out, serving as a warning to all dissidents, and must be quashed immediately," said Amnesty's James Lynch. At least 89 people have been killed in intermittent clashes with security forces since 2011, while hundreds have been arrested and put on trial, according to human rights groups. Dozens of dissidents have been jailed or stripped of their citizenship. Sheikh Ali Salman, leader of the main Shiite opposition bloc Al-Wefaq, was handed a four-year jail sentence last June for inciting disobedience. Tiny but strategic Bahrain, connected to Saudi Arabia by a causeway, lies across the Gulf from Shiite Iran and is home base for the US Fifth Fleet.